The Trump administration for months has been quietly beefing up “extreme vetting” procedures for people seeking visas to enter the United States. 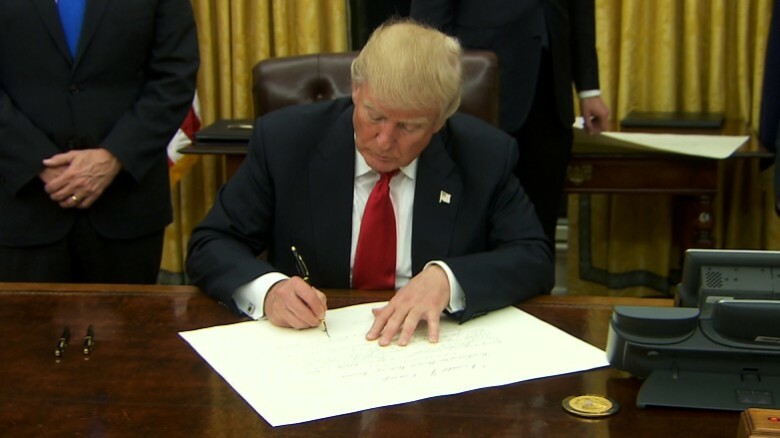 President Trump signed a little-noticed executive order last week that rescinded an Obama-era goal to speed up visa processing. White House officials frame the decision as an effort to strengthen security. While the change could significantly extend wait times for people seeking to travel to the U.S., they say it doesn’t make sense to rush a visa process that could prevent a terrorist from entering the country. But the moves have prompted concern among business groups and immigration lawyers that foreign travelers might shy away from visiting the U.S. due to the new rules.